O-nami was immensely strong and knew the art of wrestling. In his private bouts he defeated even his teacher, but in public he was so bashful that even his own pupils threw him. O-nami felt that he should go to a Zen master for help. Hakuju, a wandering teacher, was stopping in a little temple nearby, so O-nami went to see him and told him of his trouble. The teacher retired. O-nami sat in meditation trying to imagine himself as waves. He thought of many different things. Then gradually he turned more and more to the feelings of the waves. As the night advanced the waves became larger and larger. They swept away the flowers in their vases. Even the Buddha in the shrine was inundated. Before dawn the temple was nothing but the ebb and flow of an immense sea. 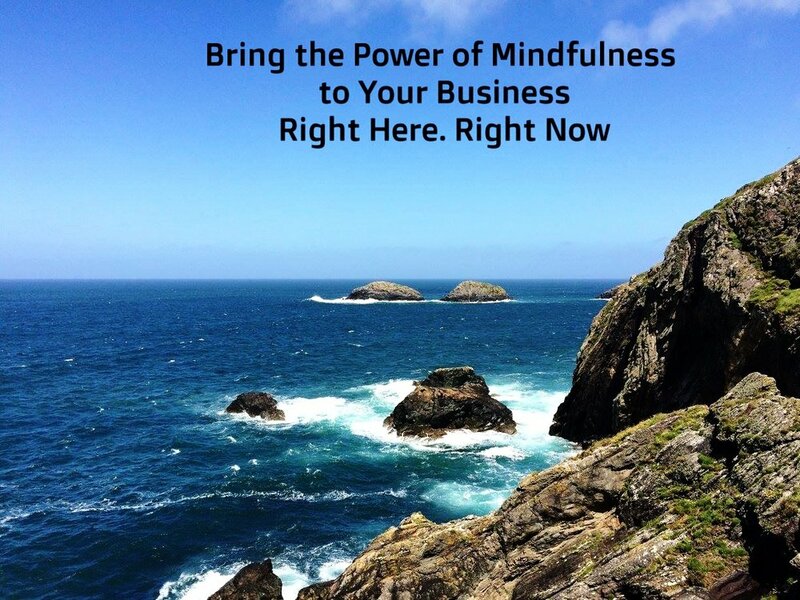 By bringing the Art of Mindfulness to your corporation, you bring a sense of power. Not power that is steeped in the ideas of "must have this" and "can't have that" but rather, a power which arises from seeing the complete situation. When we see the complete situation without being attached to a particular outcome, many more options become available. There is an open sense of creativity and flow. Christopher is now accepting corporate accounts and will hold group meditation sessions at your place of business or online. Contact Christopher at chrisluard21@gmail.com for more details. Get the O-nami advantage!